Kevin featured on Channel 4′s Secret Millionaire, was homeless in 1988. The questions he gets asked most in life are: “How can I get rich?” and “How can I make money?”. In 1999, he won a Nuffield Scholarship in agriculture and studied the attitudes and personalities of high achievers. He also interviewed the likes of Bill Gates and Sir Richard Branson. During the study he learned the simple principles for success and determined the common elements that contributed towards that success. 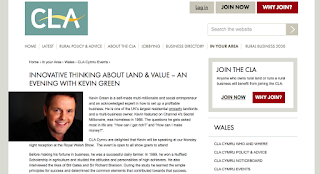 Kevin continues to thrive in business and has been a trusted adviser to Welsh Government Ministers and chooses to give back to the next generation of entrepreneurs by sharing his knowledge and wisdom on how to make money. 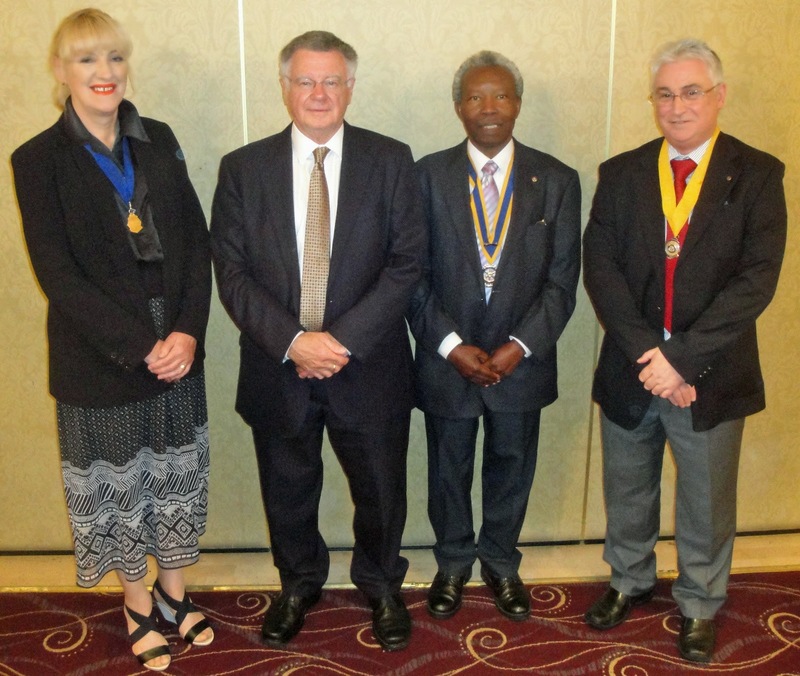 In addition, he’s a member of the Planning and Advisory Board to Coleg Sir Gar - helping to shape a brighter future for further education in South Wales. 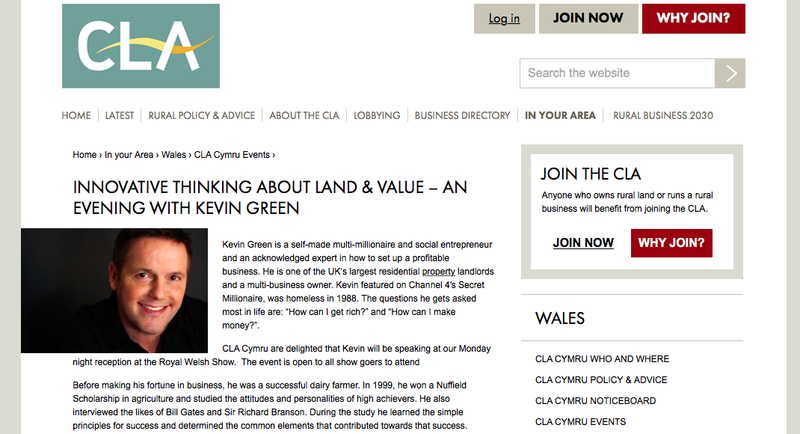 Tickets can be booked through CLA Cymru. Tickets are free, but registration is required as spaces are limited. Entry includes a drink and a snack.